I was craving a sweet Scotland romance, and this was exactly what I was looking for. 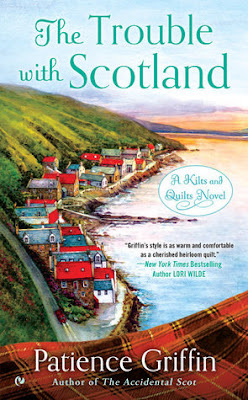 This book was full of Scotland awesomeness and adorable romance. This wasn't the best book I have ever read, but I enjoyed myself while reading it. The best thing to compare this book to is a Hallmark romance movie. It was kind of cheesy, but it was still heart warming and cute. The romance wasn't insta-love. 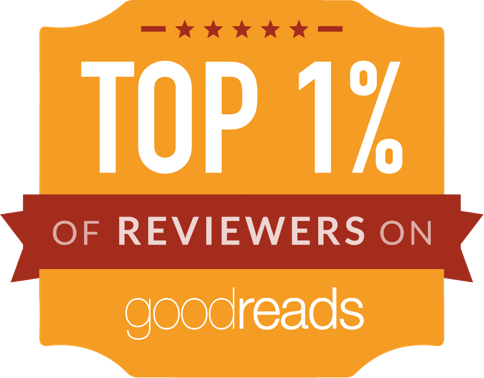 I thought the author did a great job of pacing the romance so it felt believable. I basically cheered when Sadie and Ross finally kissed! They had some ups and downs, but they managed to push through the drama. I was thankful for that because some of the drama was really frustrating. I will say that I thought the first interaction between the couple in this book felt odd. Sadie and Ross didn't know each other, and they went out on a mini getaway right away. It was so weird because they were strangers! I know everyone in town knew that Ross was a great guy, but Sadie didn't really know that! Ross didn't know that Sadie wasn't a threat. I thought it was a little ridiculous that Ross felt protective of Sadie, who was a stranger to him. He went extremely out of his way to make her happy, and it was weird. I felt like Sadie trusted Ross to easily and kind of forced him take care of her. It obviously was fine and the first interaction worked out for the characters. It just seemed really unrealistic to me. Some parts of the book felt a little slow, but it didn't make me hate the book. 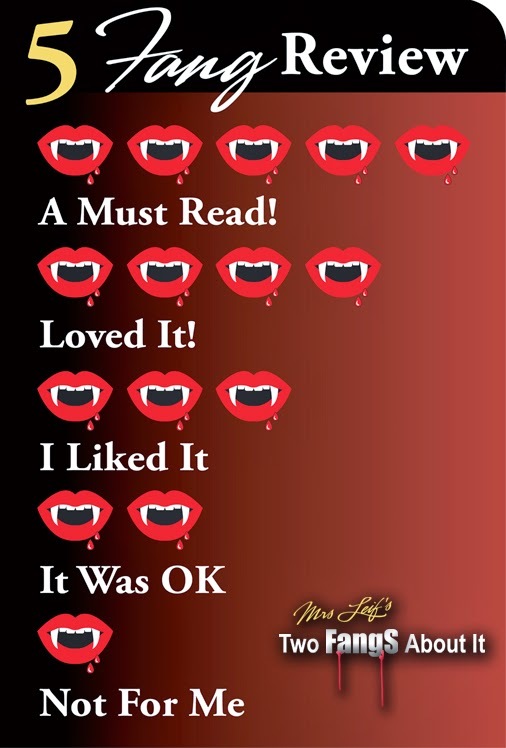 I was glad that the book would pick back up again after the slow parts so it wasn't slow the entire time. One great thing about this book was that the romance wasn't the entire plot of the book. This book also had plots base on personal growth, family, and grief. It was really nice to see that. I haven't read the other books in this series, so it was a little hard for me to keep track of who was who. It was also difficult to keep track of the relationships between all of the characters. I was eventually able to get it all straight, which made it easier for me to enjoy the book. Overall, this was a sweet and easy read. I would recommend this book to everyone who would want to read about book that feels like Hallmark romance movie set in Scotland.